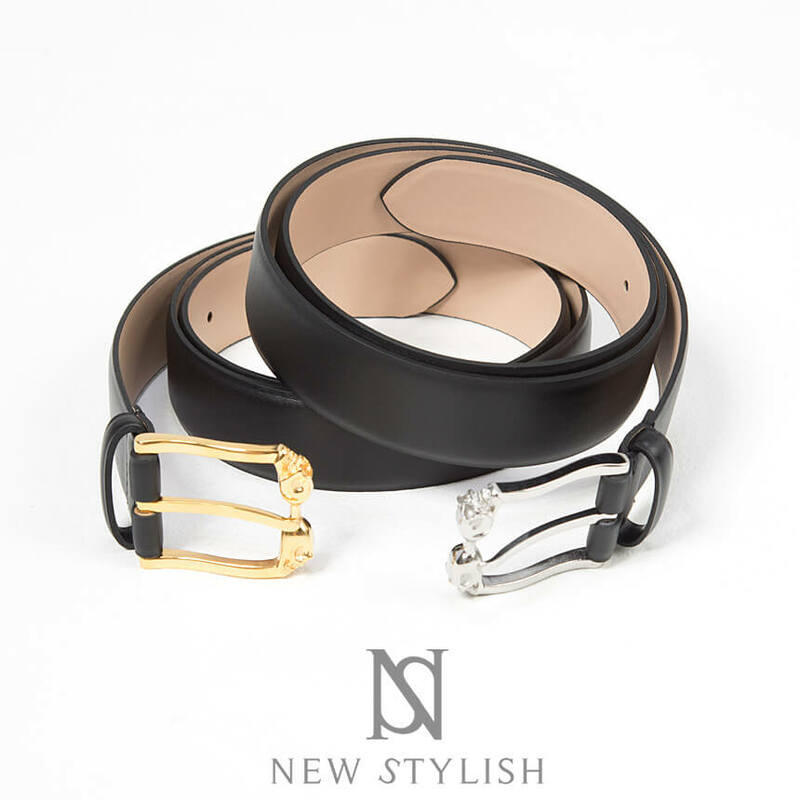 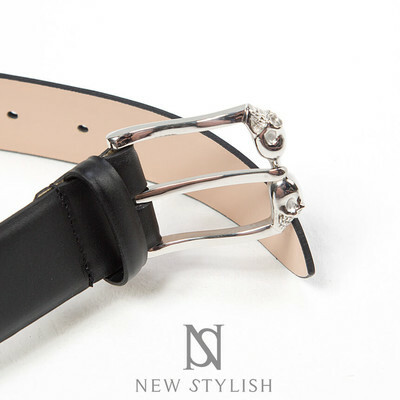 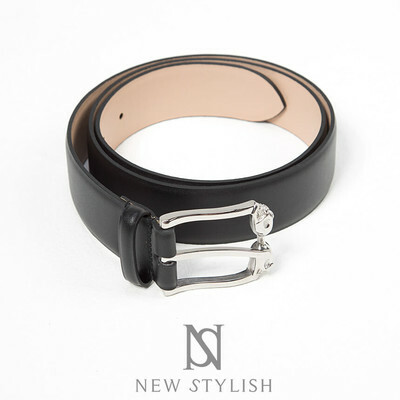 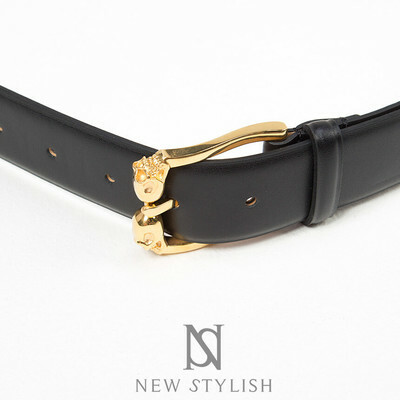 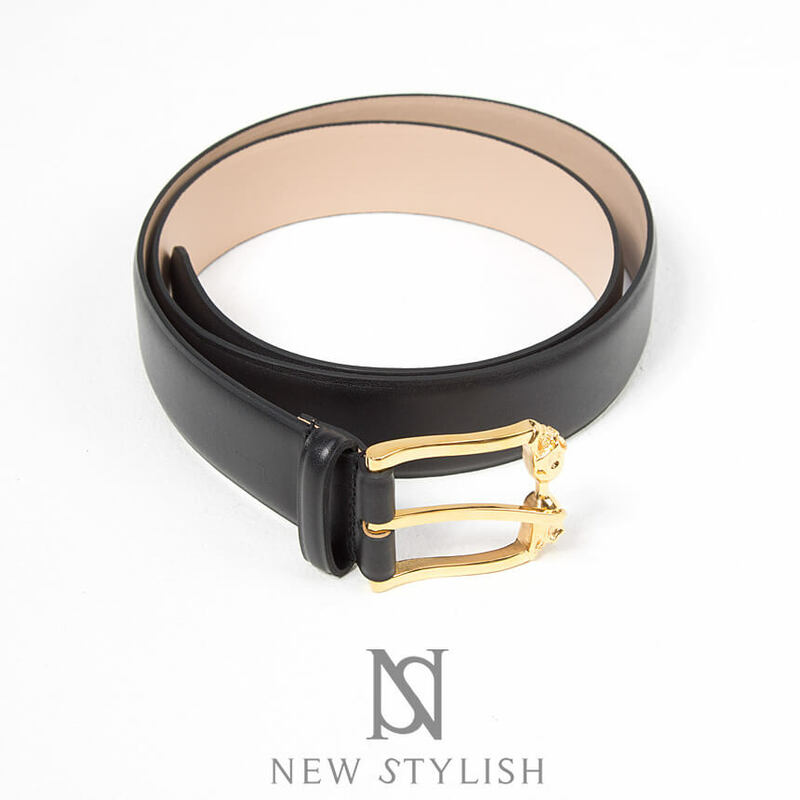 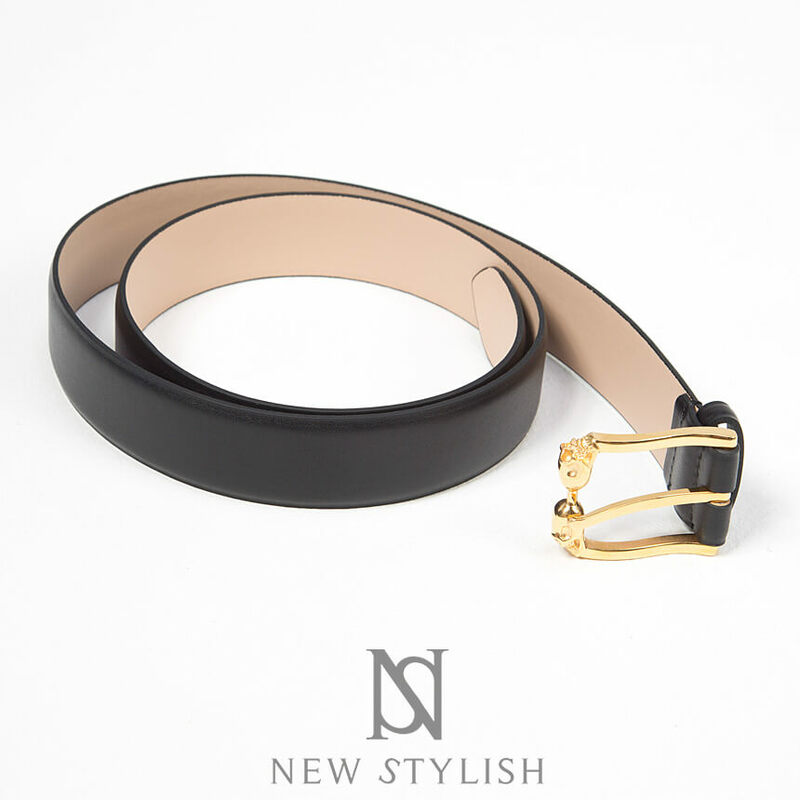 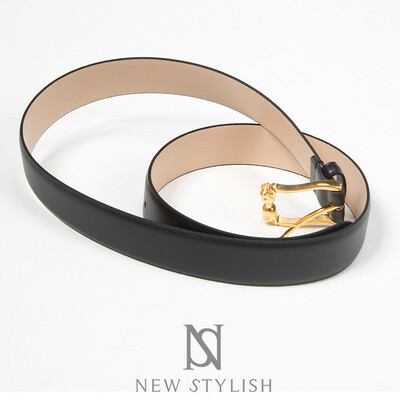 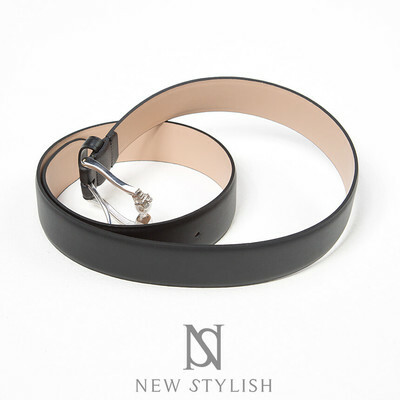 Accessories - Small skull buckle genuine leather belt - 64 for only 54.00 !!! 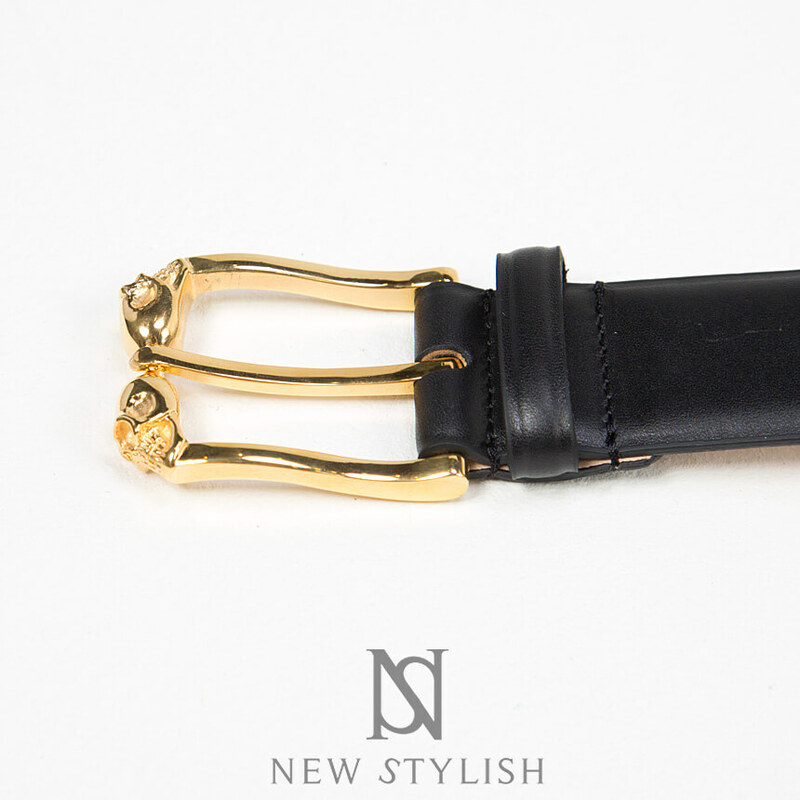 - Cool twin small skull attached buckle, genuine leather strap. 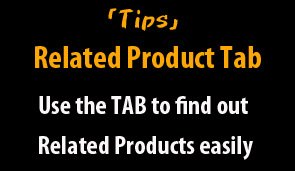 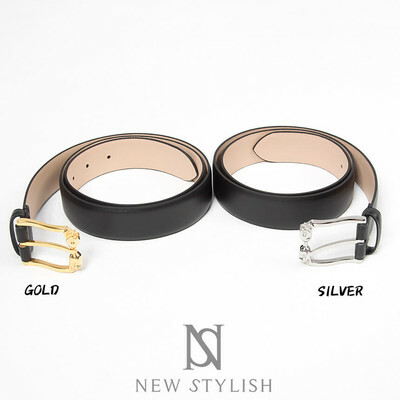 - Comes in 2 colors, silver and gold.